Where is Jobble currently available?  Jobble is available nationwide across the United States of America. Click on the links below to download the Jobble App for Android and iOS.